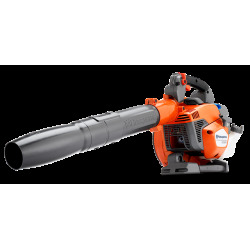 Get rid of leaves, straw, grass, cobwebs, sand, gravel - as well as the hard work. 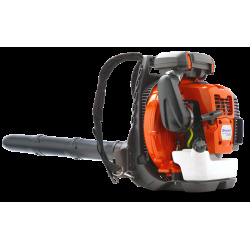 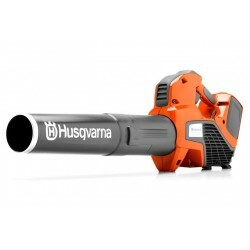 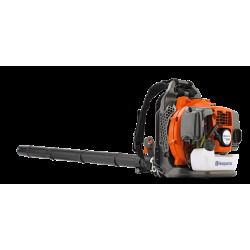 Husqvarna blowers are designed with the user in focus. 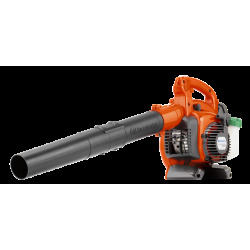 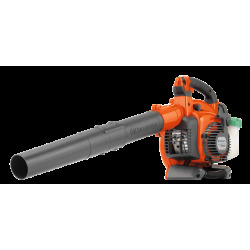 Efficient and enjoyable to work with and with a range of jobs in-mind, you can be sure these blowers will handle the task effortlessly. 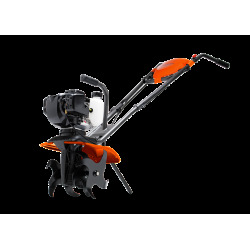 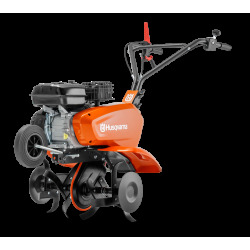 Also, designed to take tough treatment, Husqvarna tillers are built to withstand intensive operation over many years. 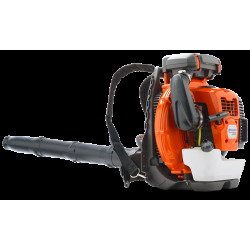 Their comfortable handle system and well-grouped controls make them easy to work with.